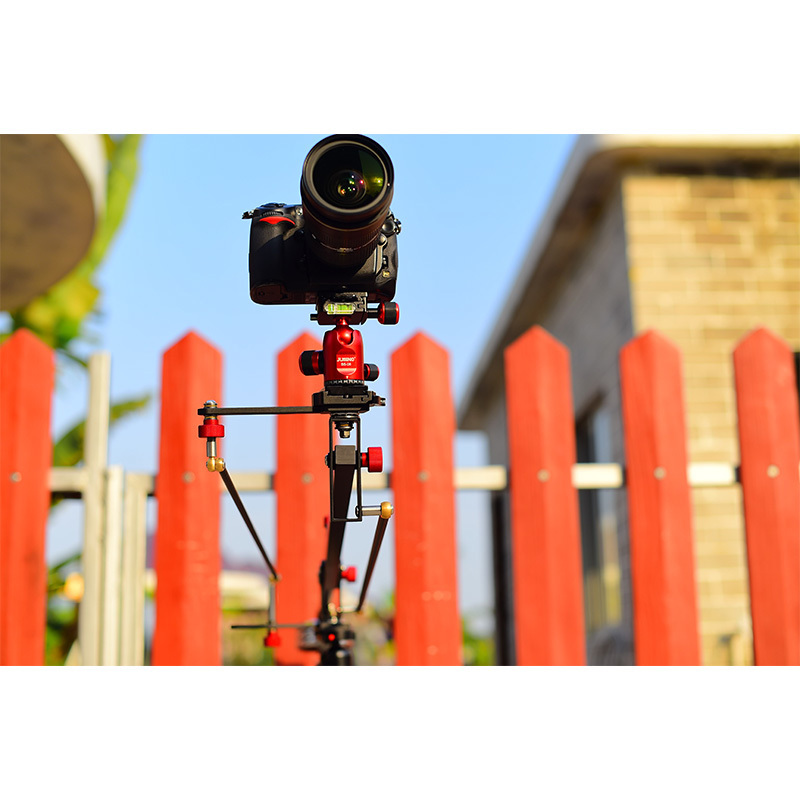 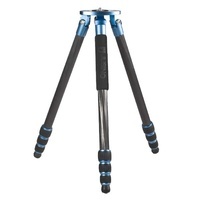 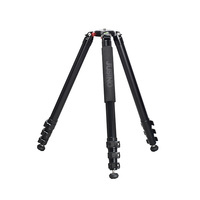 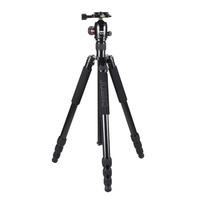 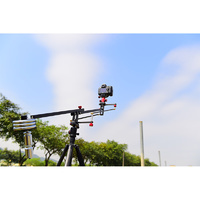 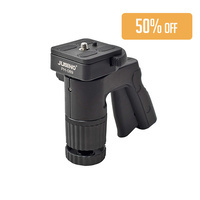 The Jusino AT-6011 Aluminium/Carbon Rocker arm is a professional tripod accessory that will give your video and cinematography work an extra edge in creativity. 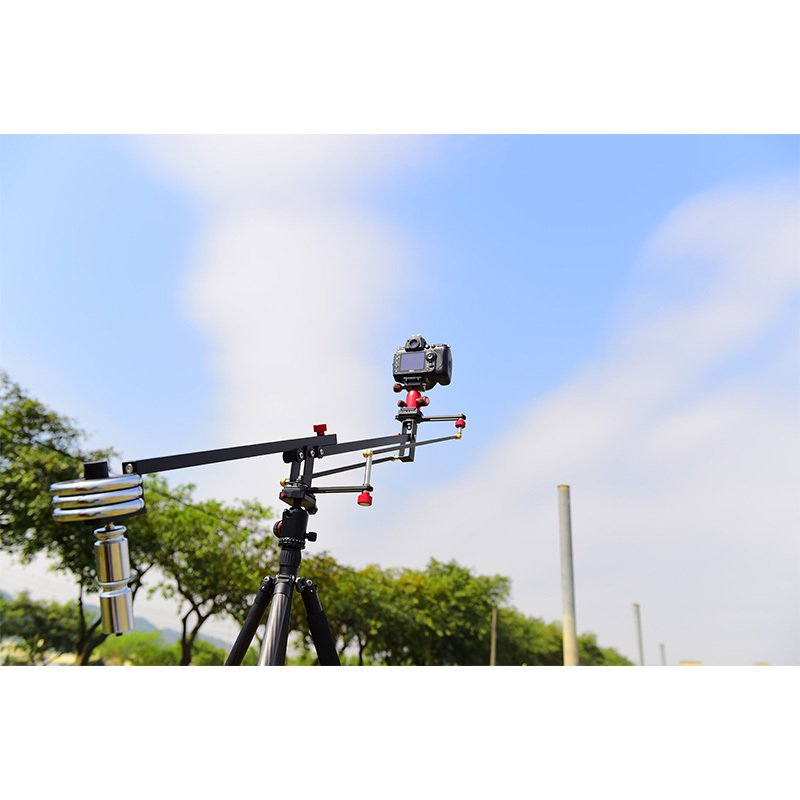 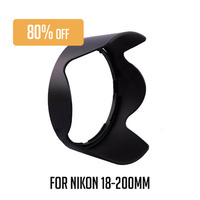 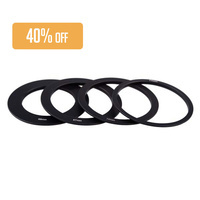 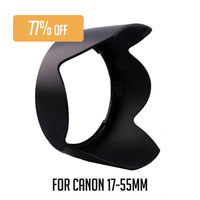 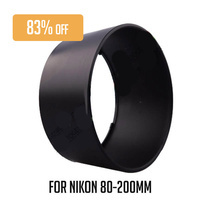 It allows you to sweep and pan the camera effortlessly in a vertical radius of 1.1m. 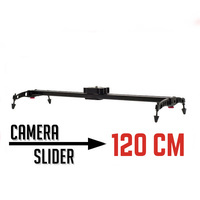 During motion, the camera stays perfectly level to ensure a smooth shot. 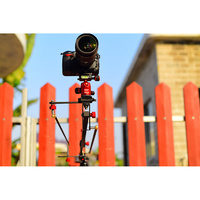 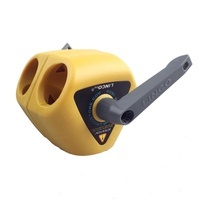 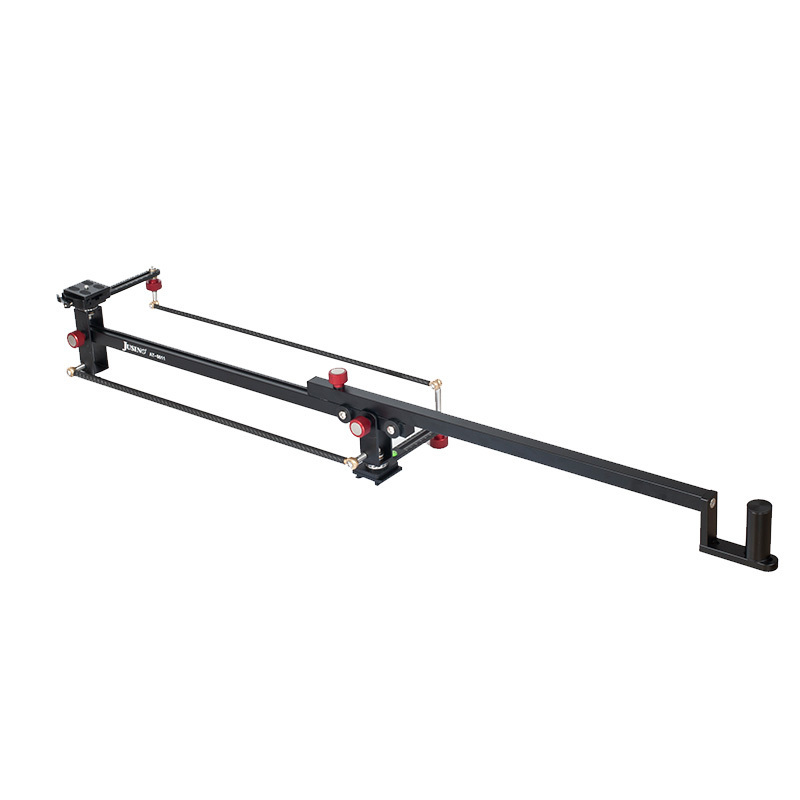 The rocker arm attaches to any Jusino or other tripods with standard screw attachment and folds down to 70cm into an included carry bag for added portability. 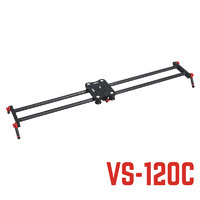 Made from high-quality durable aluminum with carbon fiber railings, the rocker arm weighs 1.45kg without a camera. 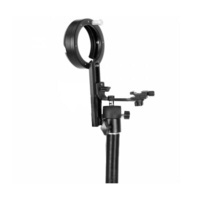 For added security and stability the arm comes with two counterweights that attach to the base of the arm. 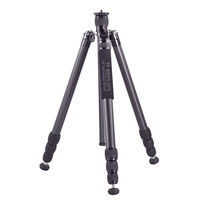 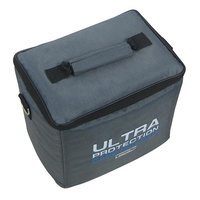 Includes two counterweights and carry bag. 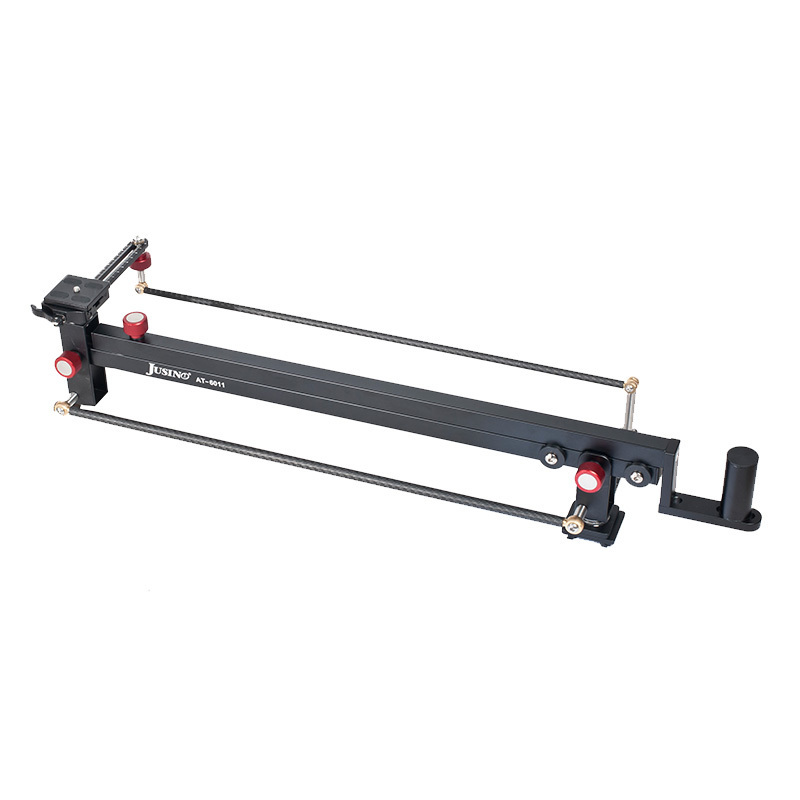 Max Load - 3kg 1.1m working radius.